This list features all larger games I’ve made, with collaborations noted. Games I worked on while employed are not listed, as that wouldn’t feel right. 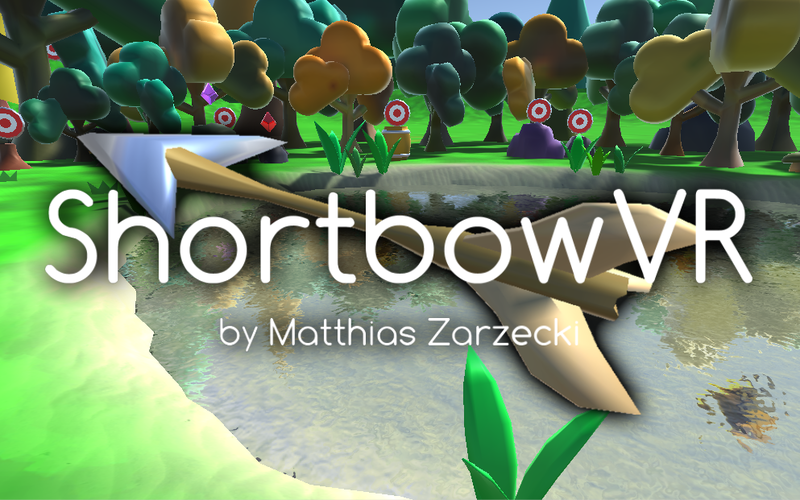 ShortbowVR is a Virtual Reality Archery Simulator. 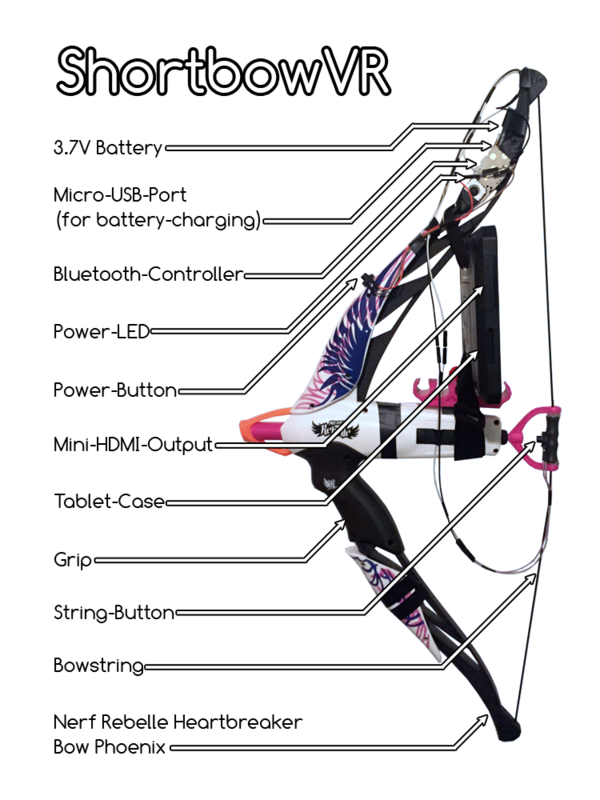 The game is played on a custom bow-controller. 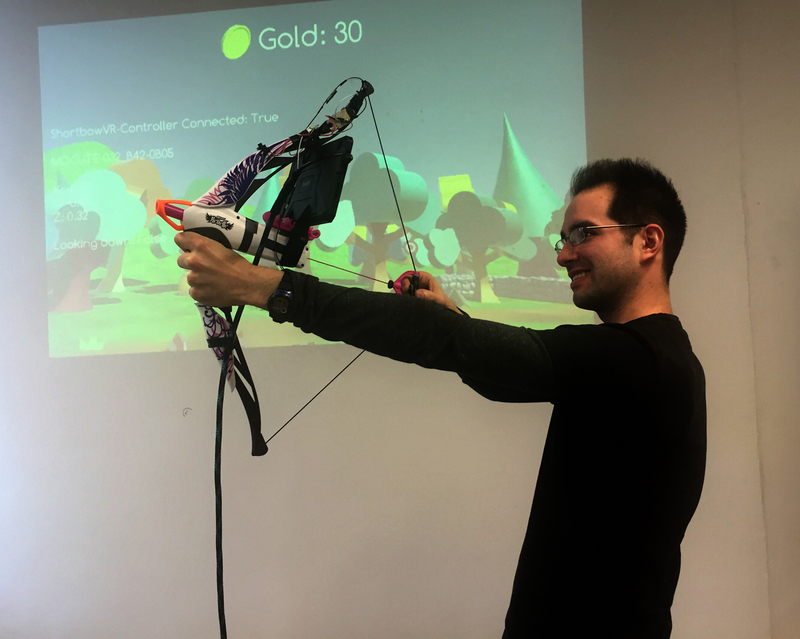 The player can look around by pointing the bow in the desired direction. Firing is accomplished by pulling and releasing the strin of the bow. 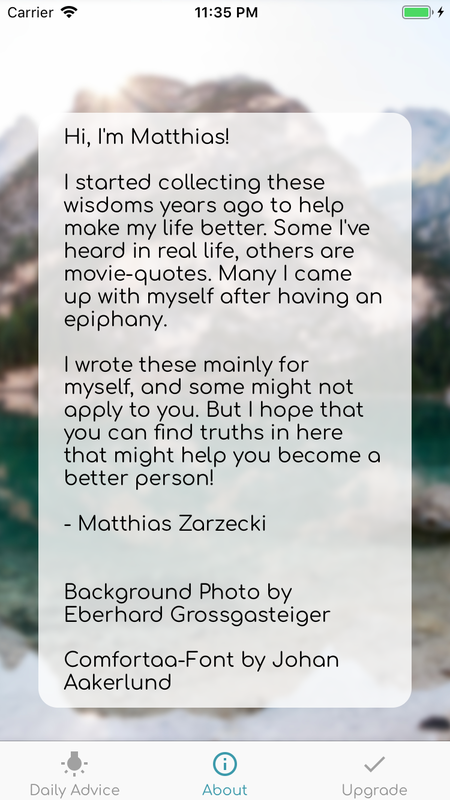 Matt’s Advice is an iOS-App that contains several years worth of my collected life-advice, which has helped me a lot in the past (and still does right now). 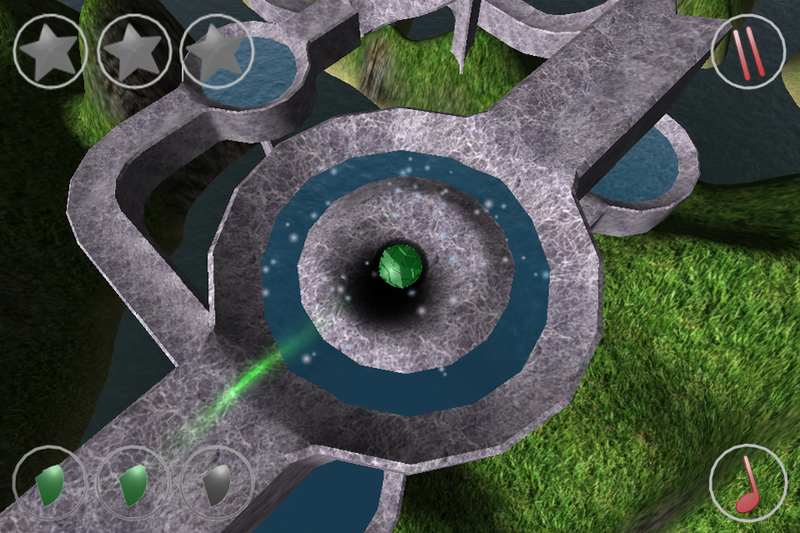 Unstoppaball DX is a physics-puzzler, in which the the player tries to lead a fragile sphere through beautiful yet dangerous environments. It features 30 levels in two distict artstyles (“aqueduct” and “cyberspace”), statistics and achievements, hidden challenges within the level, and a beautiful soundtrack. It was made by me for the 5th semester of game-design school, where it received a perfect grade and remained the best game for another semester. 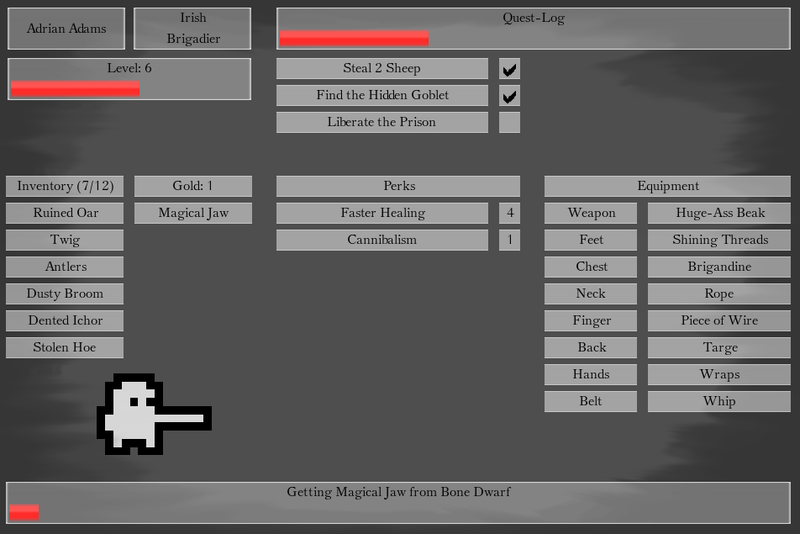 It has been entered in the Kongregate/Unity-Contest of 2011, where it ranked 37th out of over 600 entries. 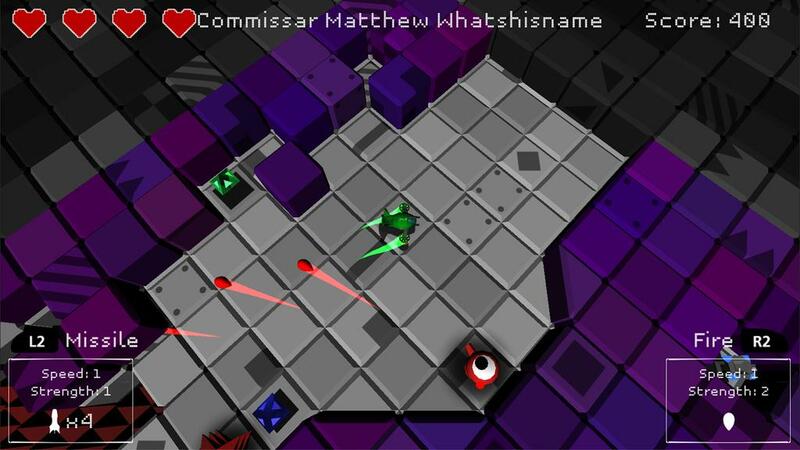 It has been nominated for Unity Award 2011. 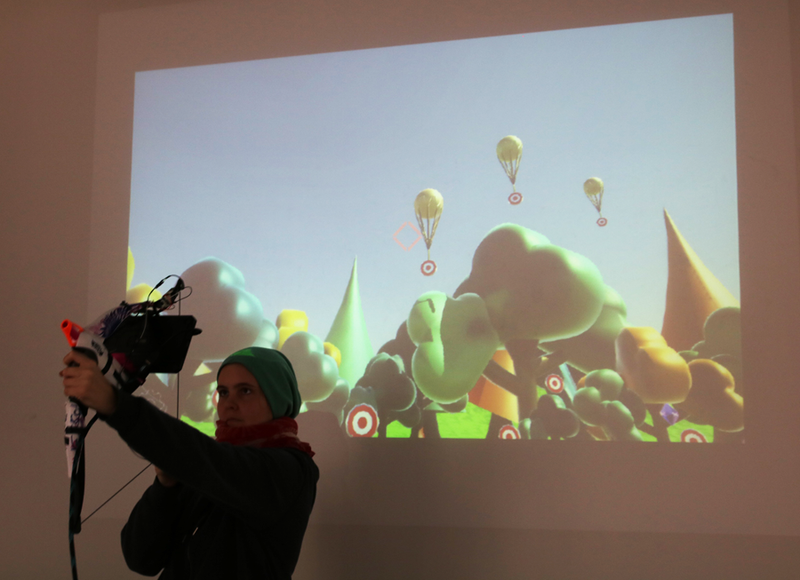 During this procedure it was presented at the Unite 11-conference in San Francisco. 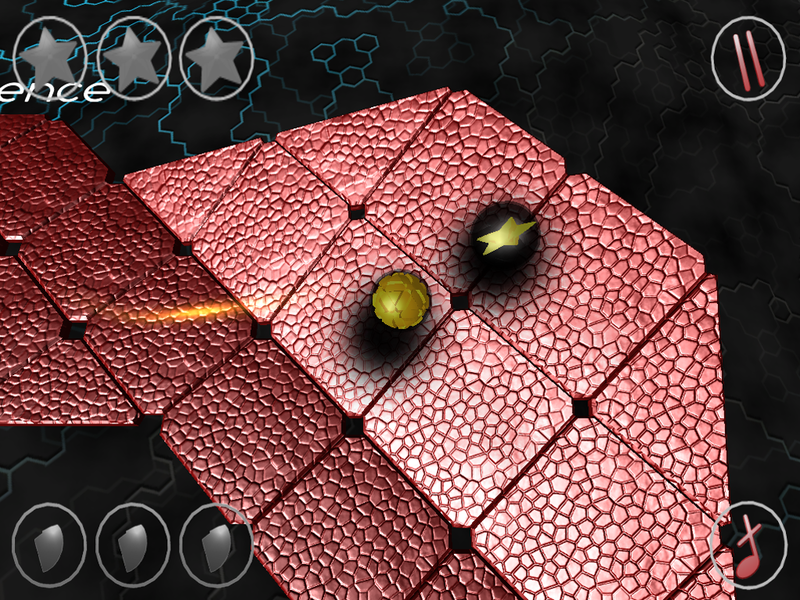 It can also be found on the unity-website, where it is listed as a noteworthy game made with Unity. 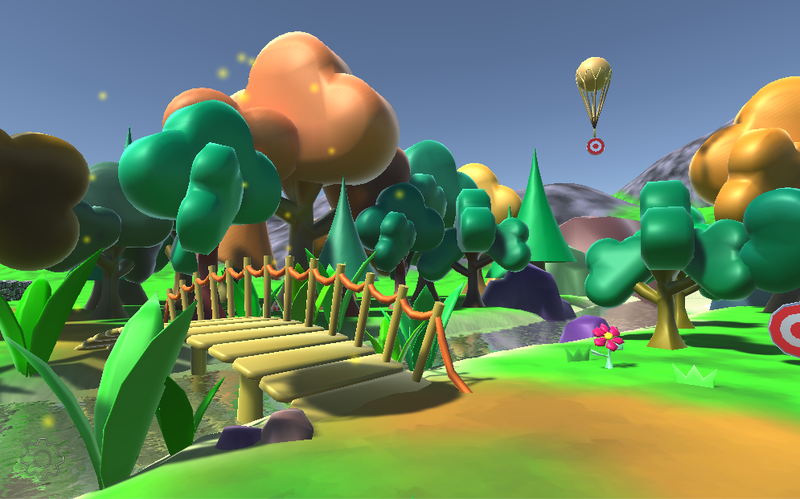 The game also competed in the IGF 2011, and was part of the successful 99%-Bundle. It is also available in the appstore, where it has been downloaded more than 25.000 times. It ranked #1 in downloads for a few weeks in Spain, Portugal and Italy. 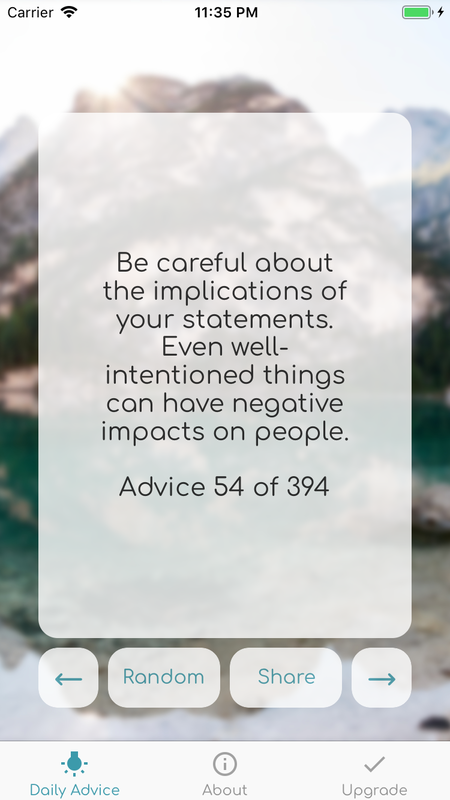 It is also available for Android. On mobile-devies it is controlled by tilting. 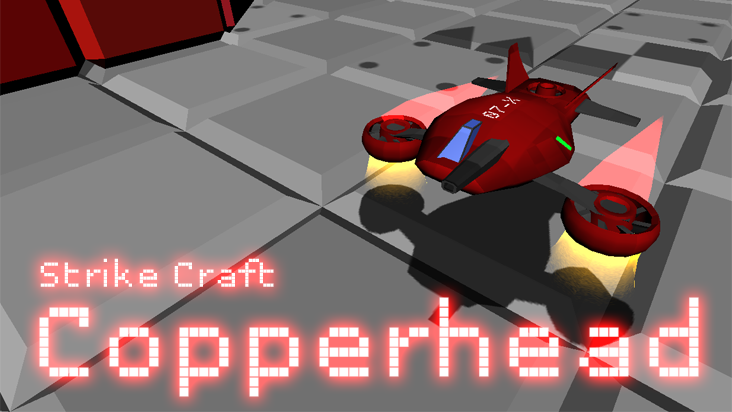 Strike Craft Copperhead is a procedurally generated infinity twin-stick roguelike, available exclusively on the OUYA-store. 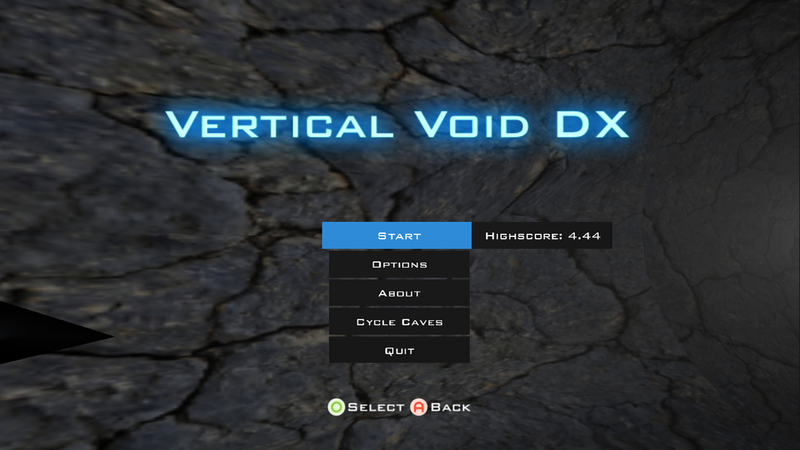 Vertical Void DX has been created both for Mini-Ludum-Dare and the Pirate Kart V, a collection of 700+ indiegames presented at the GDC. 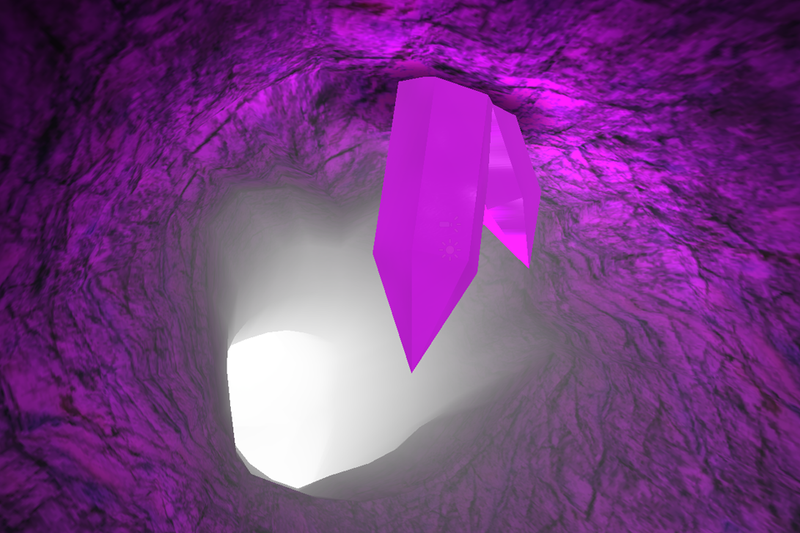 You explore a procedurally generated cave-system, and try to get as far as possible. 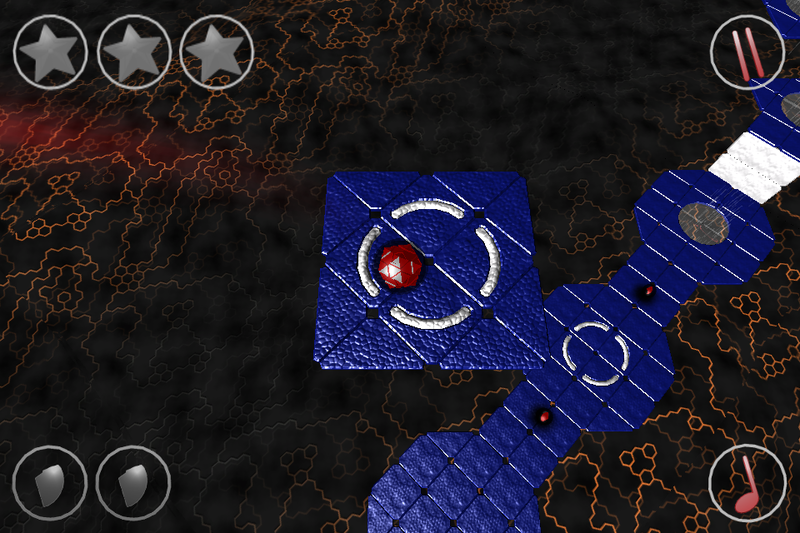 Since then it has been ported to iOS, Android and the Ouya. The Soundtrack was created by Kevin Macleod. Badass Locomotive is the world’s premier hat-based train-sumilator. 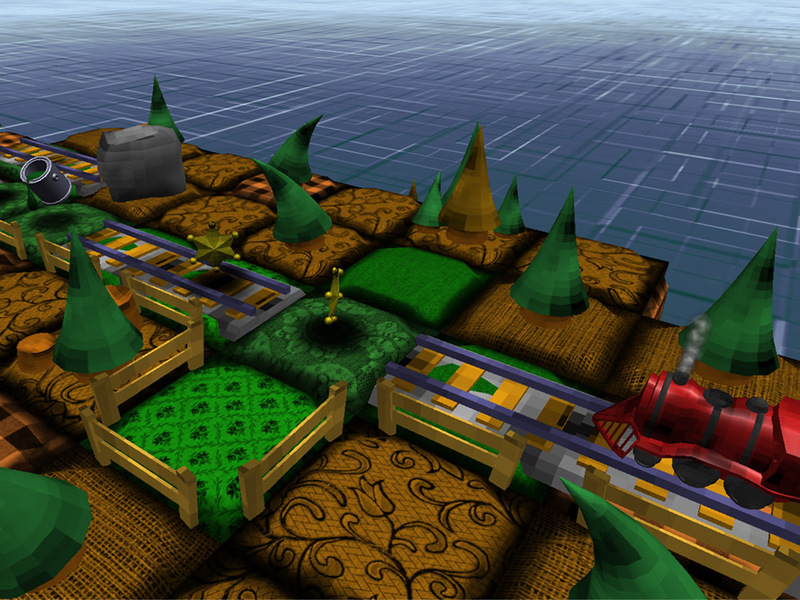 You build train-tracks through a beautiful patchwork-environment, and collect hats and colors with which you can customize your train. It was on Steam Greenlight for a while, reaching the top 25% at its peak. 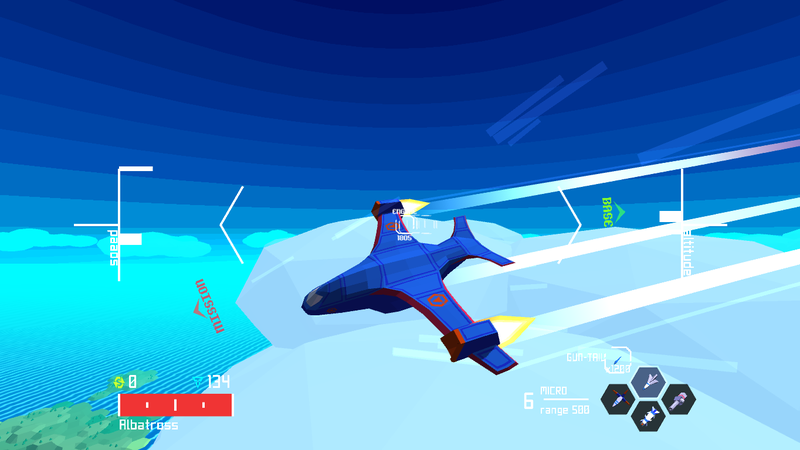 The Albatross is a unique plane for the game Sky Rogue. It is available directly on Steam. With the Extra Names Mod you get a high chance of getting a crew with automatic unique and interesting names, making your playthrough cooler if you don’t want to adjust them manually before each campaign. New crew-members that join you on the way also benefit from this.